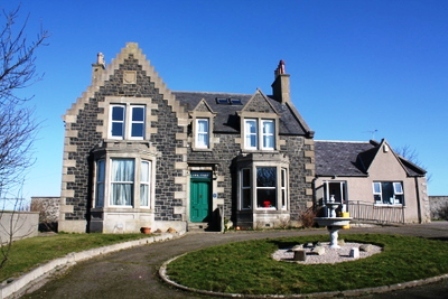 Sell House In Grampian With Bets Price . Are you looking to sell your house or property in any of the following areas in Grampian, such as in Mintlaw, Tarves or Old Aberdeen? The home of the Whisky Trail, unspoilt surroundings and areas of pure tranquility, Grampian is the hub of the Highlands filled with castles galore. If you have a property in the Grampian Region and need to sell your property quickly then speak to our property buyers. The Property Buyers can purchase a property within 14 days no fees and no fuss. No matter where or what your property is a quick sale may be the answer to your prayers and we can help with that! House prices in Grampian and the Highlands are averaging at £139,000, so if you are hoping for a quick sale our solutions may be your answer.